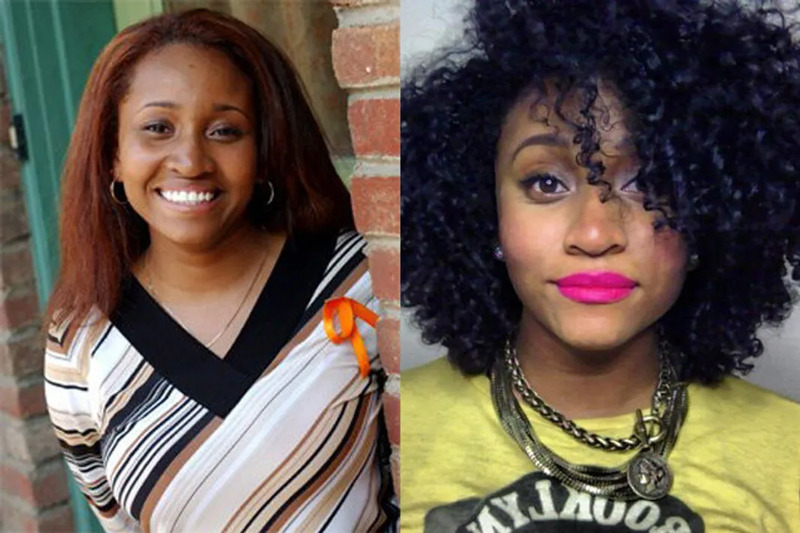 19 Original ‘Degrassi: The Next Generation’ Actors: Where Are They Now? Emma Nelson is 27 now! 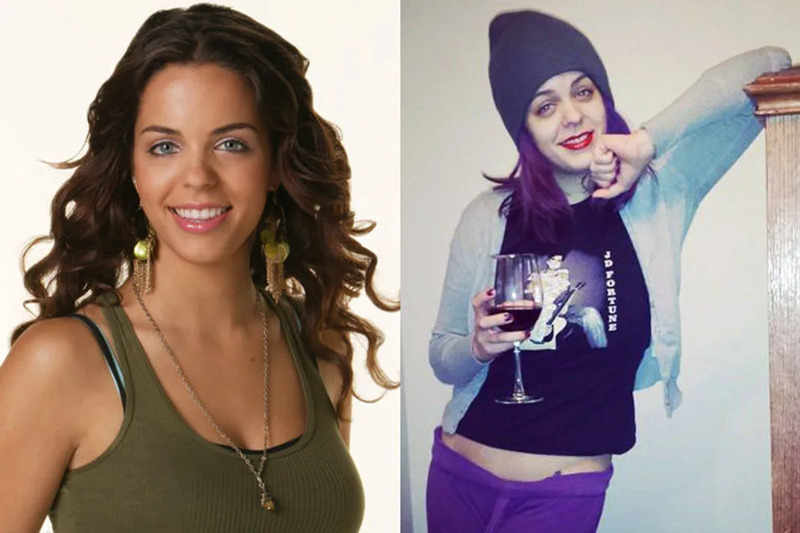 Miriam eerily has not changed much since her Degrassi days. Then again, she did only leave the show 5 years ago (has it really been that long) but she didn’t disappear off the map! In 2013 she was on the popular Canadian TV-show Lost Girl and appeared in an episode of Orphan Black. In 2014 she was in the film Wolves, a movie about “lycans”. 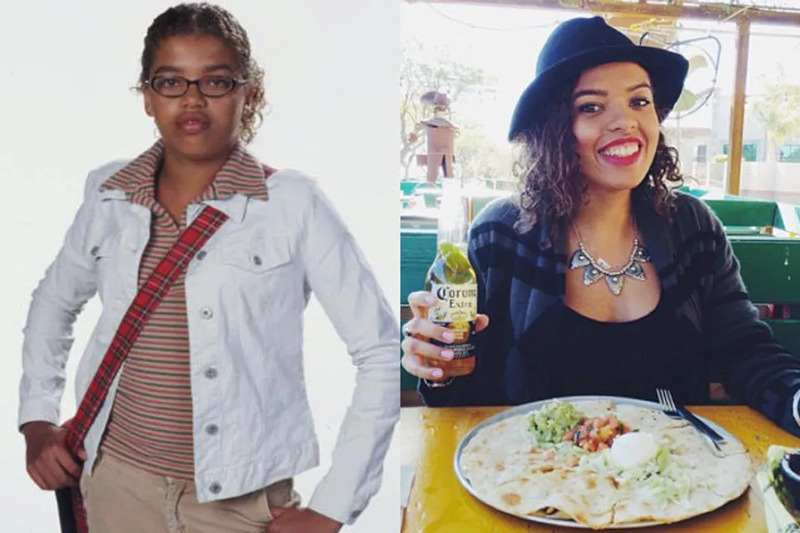 She also posts awesome Degrassi #TBT pics on her Instagram. We stopped watching Degrassi once Manny Santos was gone. After her departure in 2010, Cassie Steele moved onto other projects, like focusing on her budding music career. In 2011 she was cast as Abby in the series The L.A. Complex, which only lasted for two seasons. On April 1, 2014, her single "Mad" was released on iTunes. That year, she starred in two TV movies: Sorority Surrogate and The Dorm. 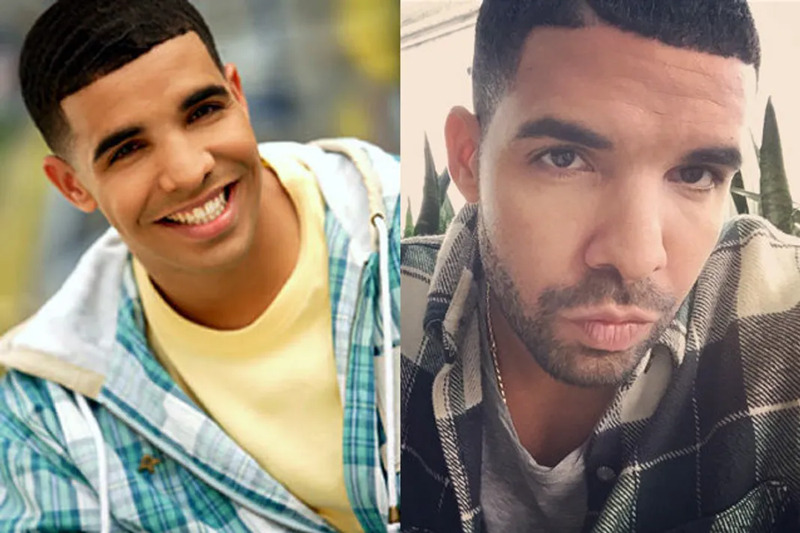 If you watched Degrassi he will ALWAYS be Aubrey to you, none of this Drake nonsense. It’s safe to say that since his departure from the show in 2009, Drake has gone on to a much more successful career, his album Nothing Was The Same, featuring the smash hits “Started From The Bottom” and “Hold On, We’re Going Home”, has sold 1,535,000 copies as of April 2014. New music, titled Views from the 6, is hopefully coming by the end of 2015, early 2016. But we’re still going to keep calling him Jimmy Brooks. 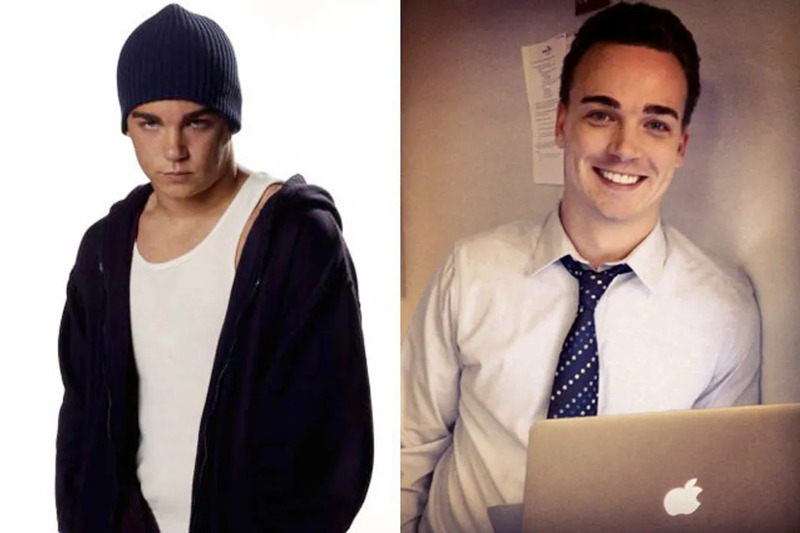 When Ashley left Degrassi, McIntyre also disappeared from our radars, for a really long time. She hasn’t acted since leaving the show in 2008. She finally resurfaced in 2012 as one of three harmony singers in the band Fortune. The band had its debut concert performance at the Stone Pony, a club in New Jersey. Oh poor Toby, he never caught a break. Since leaving Degrassi, Goldsbie has only acted in one other thing (that same year), which was an episode of Being Erica. But according to his Twitter, he’s an “Actor. Sportsfeld. Owner of a really cool hat.” Which leads to what he’s actually up to, which is appearing on the sports-related podcast Sportsfeld. So, no one is probably missing Rick Murray much, but we’ve always wondered what happened to him. I mean, he contributed to one of the biggest moments on the show ever (See: Jimmy Brooks getting shot). 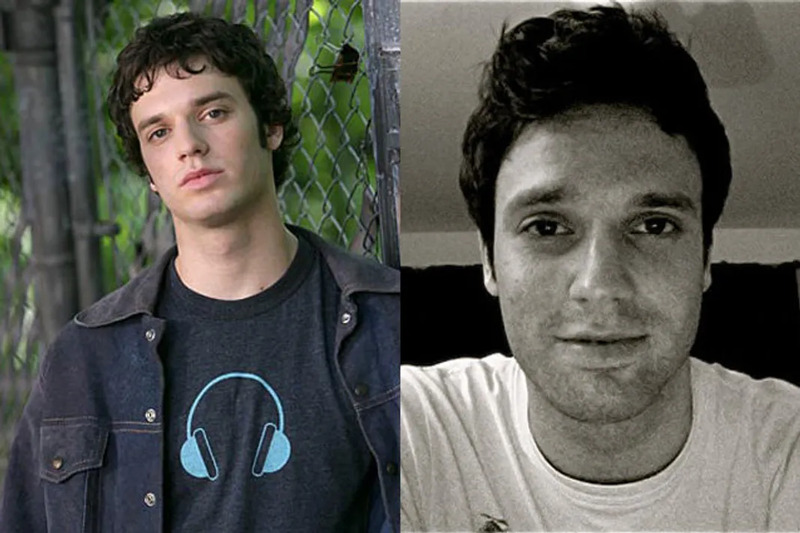 After Degrassi, he was nice-guy Danny on the show Falcon Beach, and later went onto to play Eli on Family Biz. Currently, he is off the screen and on the stage, in the production The Might Of Rome. Who else cried when J.T. died? We know we weren’t the only ones. 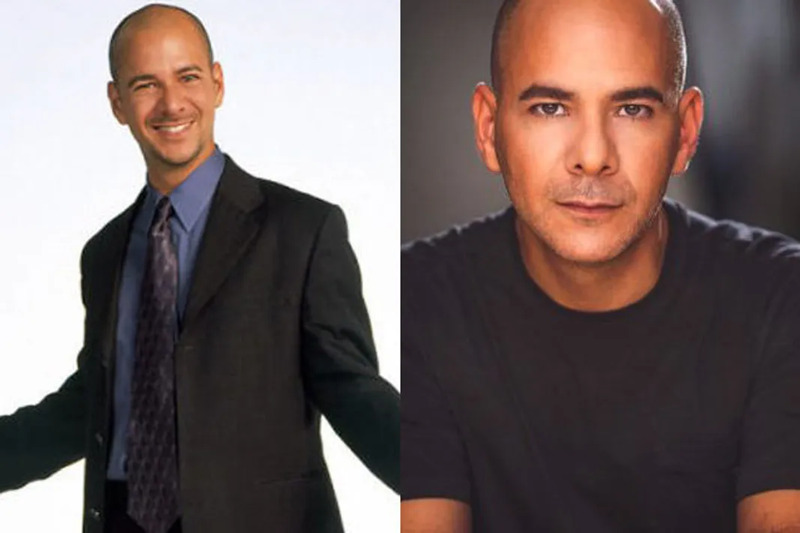 Once he was rudely killed off of Degrassi, he didn’t do much acting. Now he lends his voice to the show BeyWarriors: BeyRaiderz, a Japanese and Canadian spin-off show of Beyblade. He’s also a tech enthusiast, check out his Twitter for weekly suggestions. Sadly, Terri left the show earlier than we wanted her to, but we’d probably have left Degrassi High after all that drama with Rick. In real life, Christina (she also goes by Chrissy) left the show to continue her career in modeling. She was represented by B&M Models in Toronto, appearing in a 2007 ad campaign for MXM , modeling for Torrid, and campaigns for Nygard. 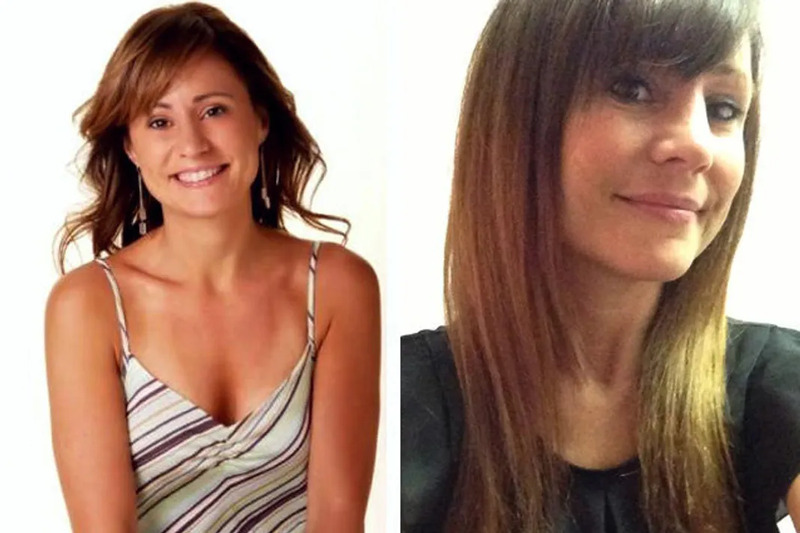 She was on the Canadian show How to Look Good Naked and is now a TV host for Love This City TV. 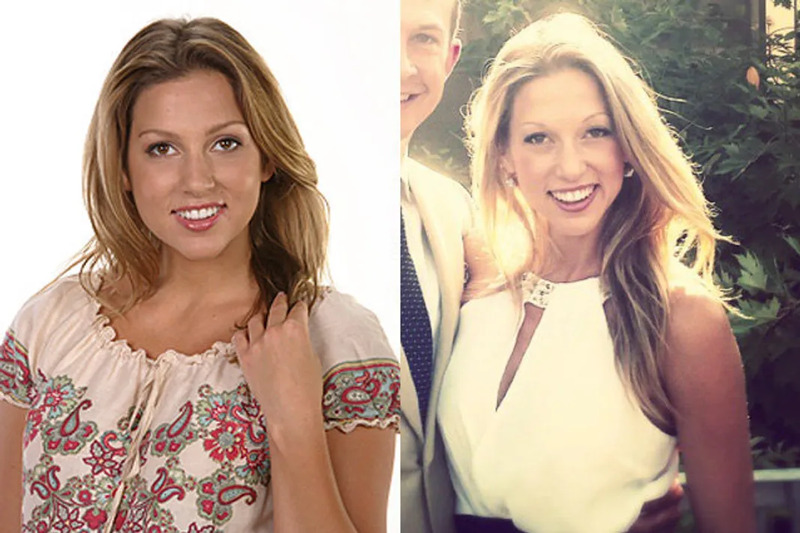 Let’s not ignore how GORG she is, all those boys at Degrassi probably regret being so mean to Terri. God, do you remember Liberty Van Zandt?! The geeky over-achiever that was in love with J.T. We cheered when she finally landed her man but then she got pregnant and we remembered how crazy this show was. Well, nowadays Sarah is no longer acting. She’s actually the Digital Marketing Coordinator for Urban Adventures. She’s pretty active on Instagram. 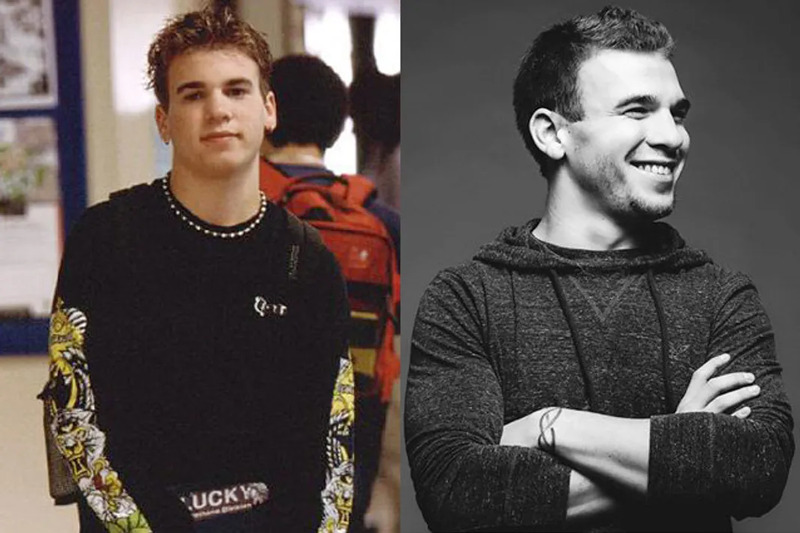 Shane Kippel played the best jerk-popular kid on the entire series, you loved him, you hated him, and you totally had a crush on him, even if Paige totally messed with his emotions. 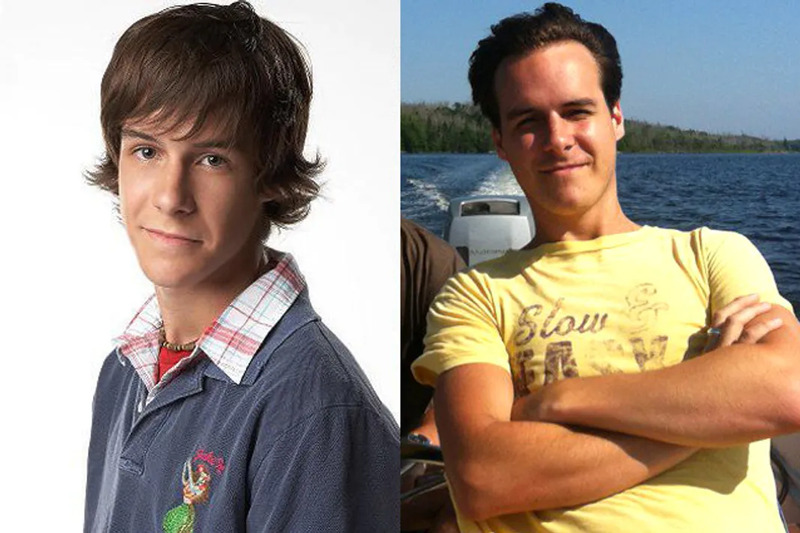 Out of the whole original group, Shane’s the only one to return to Degrassi since his departure, coming back in this most recent season as a guest. He’s cuter than ever and in a band now! You can hear is music, with the band Dear Love, where he plays the drums. 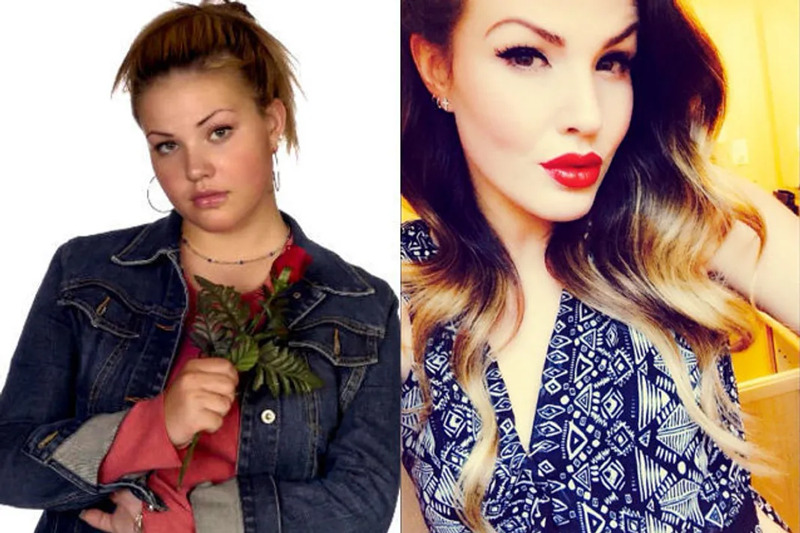 Paige Michalchuk was the popular girl everyone hated but secretly wanted to be. Sometimes she redeemed herself, other times we were rooting against her. 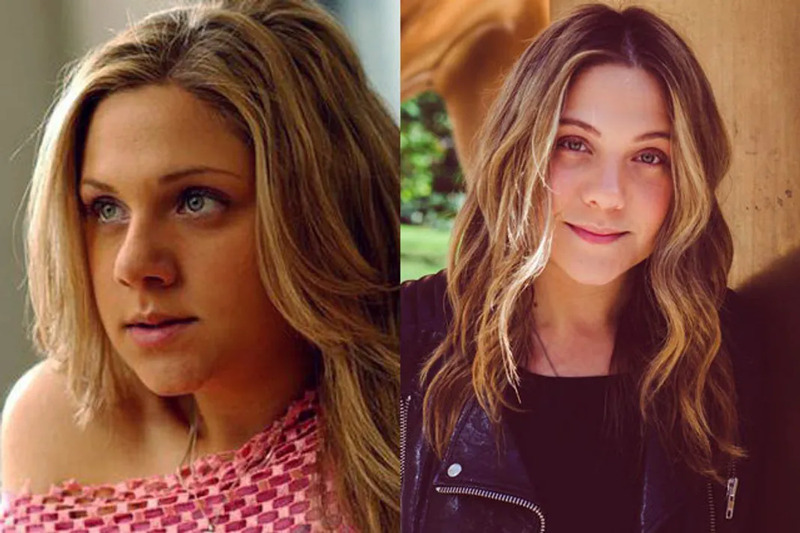 Either way, we liked Lauren Collins and she’s still good friends with some other Degrassi alum, like Adamo Ruggiero (Marco) and Drake! After she finished with the show, she worked with Ashley Tisdale for the second time on Sharpay’s Fabulous Adventure, hosted the show 1 Girl 5 Gays, and is now on The Kroll Show. We’re not sure how Paige went on without her bestie Hazel! 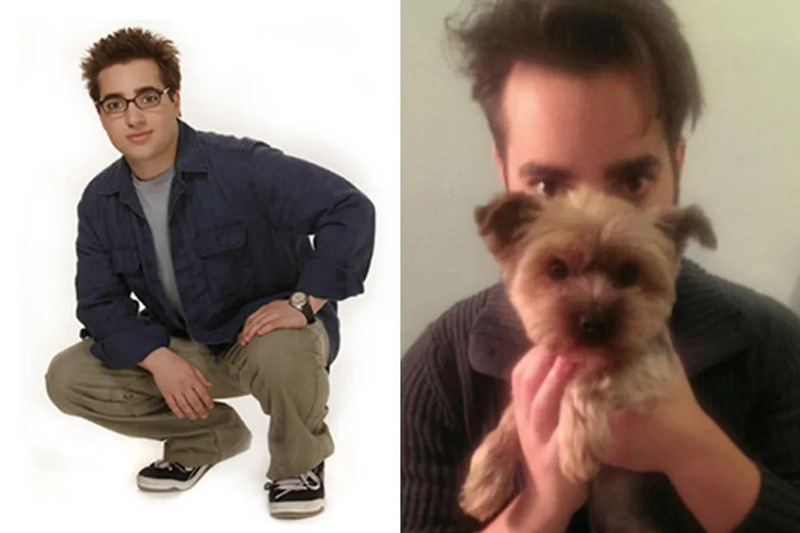 After leaving the show in 2006, Lewis had a few small roles, like in the Nickelodeon musical Spectacular! and a supporting role in the national tour of Hairspray. She’s released two albums, which can be downloaded for free on her website. 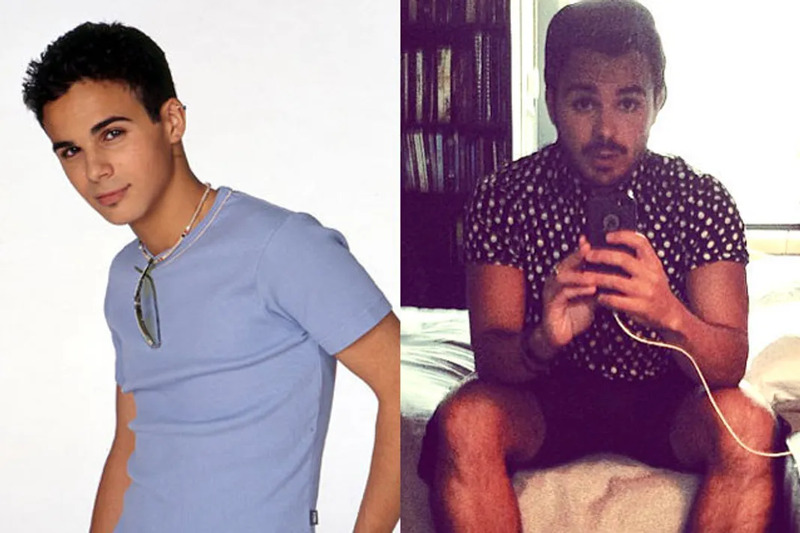 Marco was one of our absolute favorite characters on Degrassi and we were heartbroken when he left in 2009. After departing from the show, he hosted the show The Next Star until 2012. He reunited on-screen with Stacey Farber in a recent episode of Saving Hope, making old school Degrassi fans jump from joy at the Ellie & Marco reunion. Ellie was the show’s first character with a really serious background, with an alcoholic mother and her depression. We were sad to see her go, but we’re happy to know that she’s still great friends with Lauren Collins and Adamo Ruggiero. After leaving Degrassi she completed a web internship with Teen Vogue, then starred in the CBC series 18 to Life. Now she can be found on the show Saving Hope on CTV, as Dr. Sydney Katz. 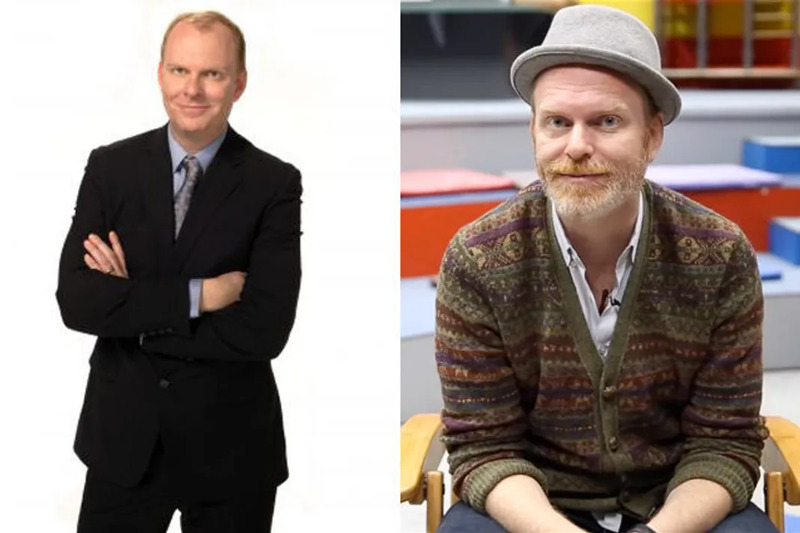 Sean made it tough for us viewers, who did we love most: Spinner, Craig, or Sean? Sorry Jimmy AKA Drake, you were always our friend. Like most on this list, Daniel Clark left the show halfway through, departing after a guest appearance in season 7. Since 2008 he has not acted, but that year he founded the non-profit organization Brightline Education. He attended NYU’s Stern School of Business and graduated in 2012. He worked at ABC but now resides in Miami, working for Fusion, an ABC-Univision joint venture. Craig wasn’t there for season 1 but when we first met him in season 2 we pretty much fell in love, like half the girls on the show. To be fair, this wasn’t the first time we saw Jake, if you remember his brief Disney days with Quints and Mom’s Got A Date With A Vampire. But we really liked his role as the bipolar musician with a crazy Manny-Ashley-Craig love triangle. After he left the show, he attended the National Theatre School of Canada and graduated in 2008. He has been in productions of Cinderella, Spring Awakening, Billy Elliot: The Musical, American Idiot, and made his Broadway debut as Peter Parker/Spider-Man in Spider-Man: Turn Off The Dark from 2012 to 2013. He most recently played Gerry Goffin in Beautiful: The Carole King Musical from 2013-2014. So, if you still watch Degrassi, then you know that Snake is still there. But if you tuned out (like we did, sorry our faves left!) here’s the update on Snake: he’s moved up at Degrassi High and is now the principal! 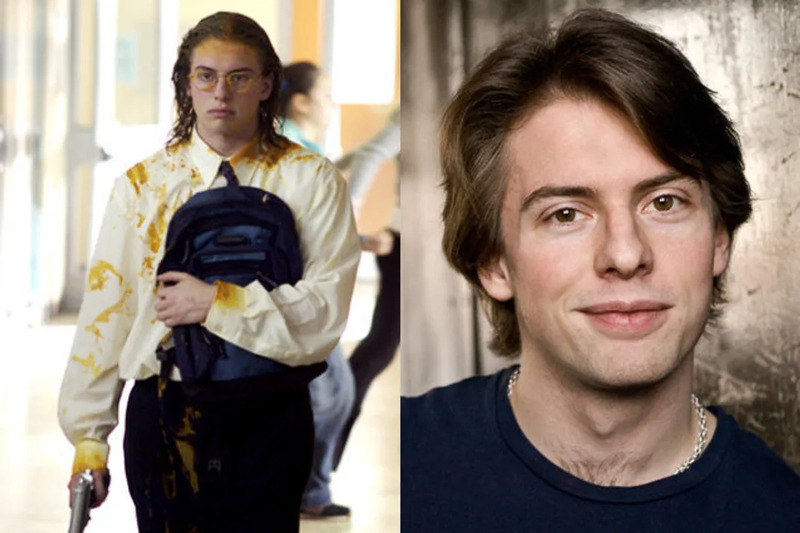 He also produces the show now, and directed some episodes of The L.A, Complex.Brogren is the only actor to appear in every single season of the Degrassi franchise (having been on Degrassi Junior High and Degrassi High), and is also a regular cast member in each season. Another one of three Degrassi Junior High and Degrassi High alum on this list that moved onto the The Next Generation. Since leaving the show in 2006 he’s actually been in a lot more film and TV than most of the younger cast members, appearing in things like Saving Hope, Sharpay’s Fabulous Adventure, A Very Larry Christmas, and more. In 2015 we can look forward to seeing him a film titled Let’s Rap. The last of the real, original Degrasi crew is here, but she’s really not up to much. Amanda hasn’t acted since Degrassi Takes Manhattan in 2010. After the show, she was DJ’ing on the weekends at Disgraceland, but that seems to have ended and she’s been keeping her work and private life on the DL ever since.